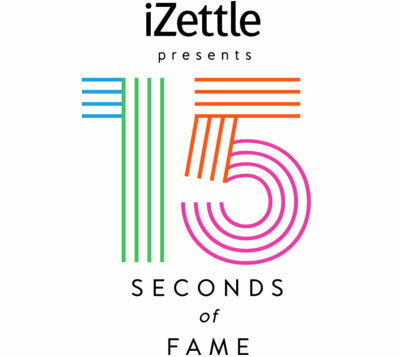 15 Seconds of Fame is a competition from iZettle, the company that make our credit card reader. They’re giving 6 of their customers a chance to be on TV for a week in their advert. 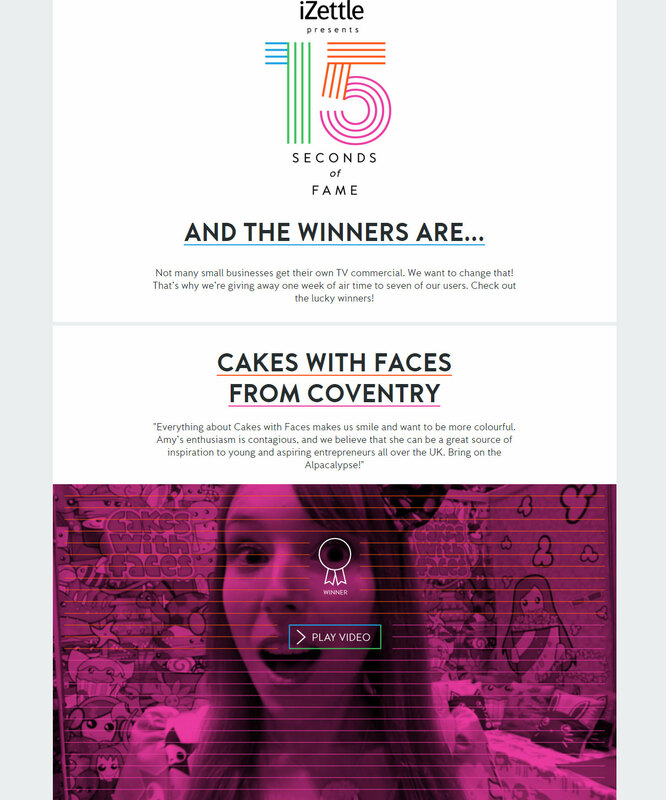 Cakes with Faces’ advert has been chosen as a winner for the first week – how exciting! You can watch Cakes with Faces’ entry below – it’s also the ad that will be on TV. I wanted to make the video as colourful as possible to show what Cakes with Faces is like. It was certainly a challenge to fit everything into 15 seconds! 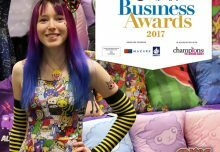 You might recognise our stall from Hyper Japan and MCM Comic Con, as well as lots of familiar designs – including a big close-up of the Alpacalypse! The advert will be on Sky for a week from Monday 2nd November 2015. Thank you so much to iZettle for this amazing opportunity, and for your kind words. I’m so excited that the advert will show my designs to people who might never have heard of Cakes with Faces otherwise. I hope it’ll make people smile, and bring some colour to people’s living rooms! Let me know if you spot the ad – I’d love to know if you see it! 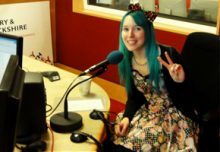 – drop me a message on Facebook or Twitter, or Instagram if you’re quick enough to snap a pic!